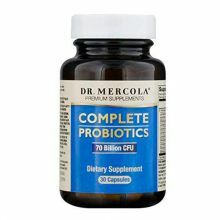 Dr Mercola Vitamin B Complex is a unique and complete complex that provides the ideal proportion of the eight major B vitamins. 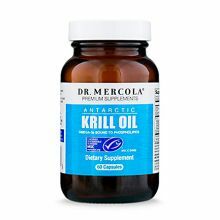 Dr Mercola Vitamin B Complex has been created through a patented process where the B Vitamins are organically bound to a natural complex! 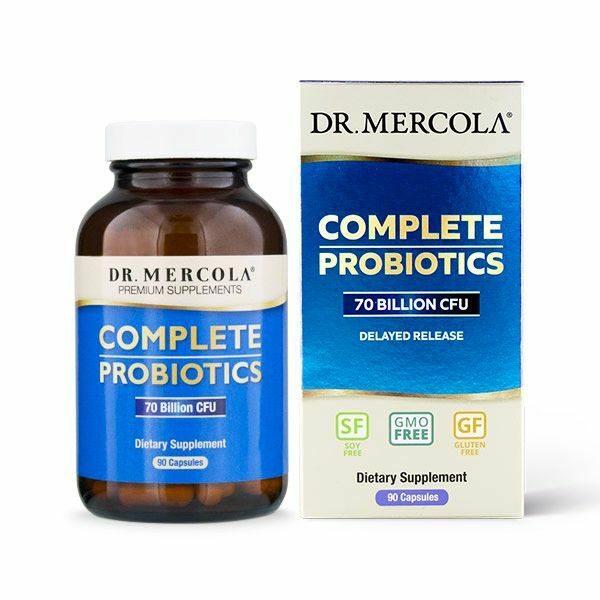 Dr Mercola Vitamin B Complex contains the patented PANMOLÂ® Vitamin B Complex with concentrations of B vitamins a hundred-fold higher than what's found in whole grains. 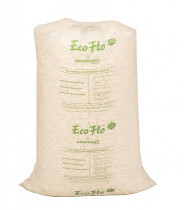 The B vitamins are organically bound to sprouts from organic quinoa seeds for enhanced bioavailability and potential benefits and contain more than just the eight familiar B vitamins and a multitude of well-balanced and biologically active B vitamins complete with co-factors and coenzymes. 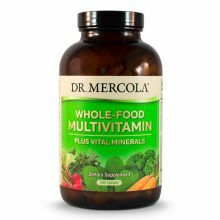 Dr Mercola Vitamin B Complex may be better absorbed in your body than regular isolated synthetic B vitamins as they also contain fat-soluble Benfotiamine that can cross cell walls with greater ease for enhanced thiamine bioavailability and cellular support in your body and brain. 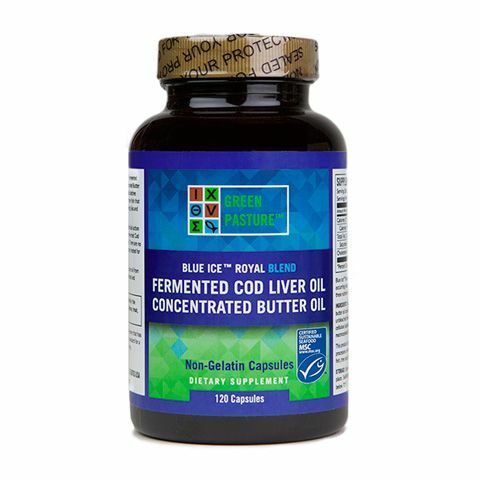 B vitamins are important for your brain, nervous system and immune function, energy production, cell metabolism, organ and tissue health and much more. Low levels of B vitamins can affect your body in many different ways because of the vitamins' far-reaching and interrelated effects. Some of the signs include: inability to sleep well, fatigue, GI symptoms, joint or muscle discomfort, mood swings, confusion and forgetfulness. 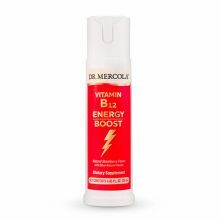 Ingredients per 2 Capsules: Thiamin (Vitamin B1) 1.5mg, RiboFlavin (Vitamin B2) 1.7mg, Niacin (Vitamin B3) 20mg, Vitamin B6 (as Pyridoxine) 2mg, Folate (Vitamin B9) 400mcg, Vitamin B12 (as Cobalamin) 6mcg, Biotin 300mcg, Pantothentic Acid (Vitamin B5) 10mg, Quinoa Sprout Complex (from Organic Quinoa Seeds) 1g, Benfotiamine 150mg, Capsule (HydroxypropylMethylcellulose) , Microcrystalline Cellulose, Ascorbyl Palmitate, Silicon Dioxide.